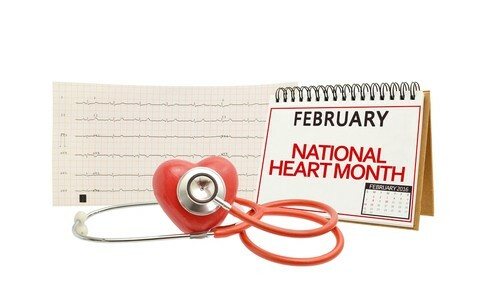 February marks the beginning of a month-long dedication to heart health. It’s officially known as American Heart Month, and its purpose is to raise awareness of the risks associated with heart disease. Many people know that things like smoking and a poor diet can cause troubles with the heart, but at our dental office in Hagerstown, we also know that your oral health can affect your heart health. You may have heard the expression that the eyes are the window to the soul, and while that may be true, another part of your body can tell you a lot about your overall wellbeing. The truth is, your mouth can give your dentist in Hagerstown insight to other problems that may be going on in the rest of your body. 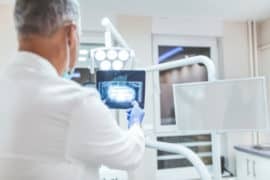 More specifically, researchers have found a connection between gum disease and an increased risk for heart disease. If you notice any of the signs of gum disease, it’s important to see your Hagerstown dentist as soon as possible. The team at our Hagerstown dental office wants to encourage all of our patients and neighbors to practice a good oral hygiene routine at home as well as get professional teeth cleanings and dental checkups at least twice a year. These appointments can help catch and treat gum disease before it has a chance to cause bigger, more serious complications.